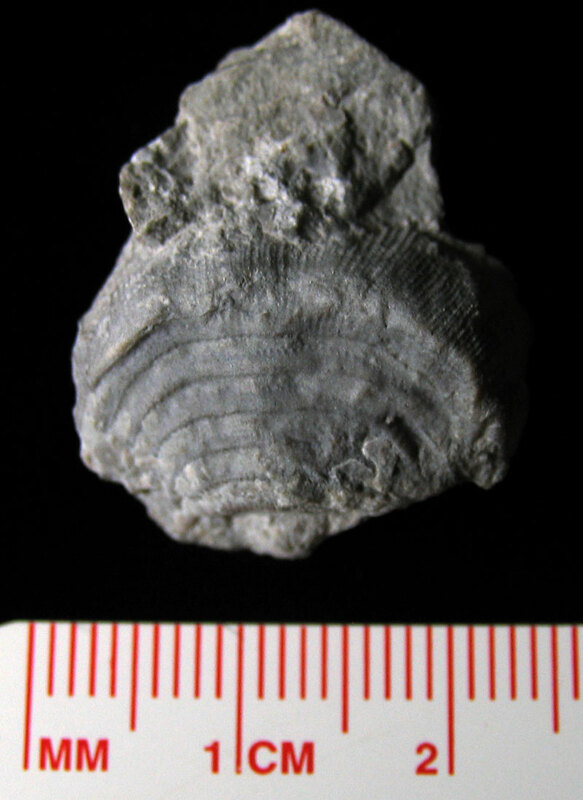 These Leptaena waldronensis brachiopod fossils have been cleaned with sand abrasion. 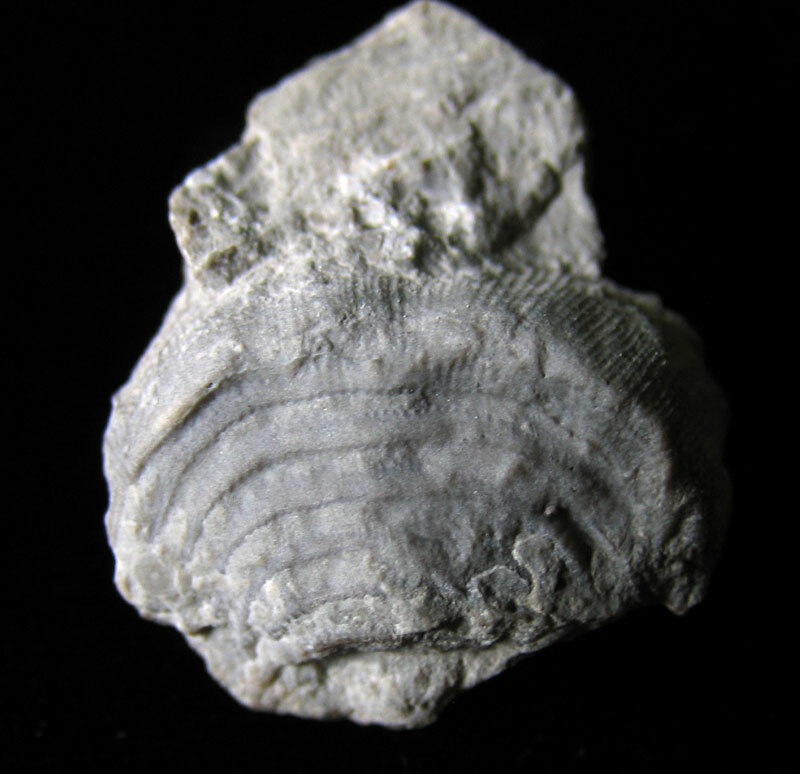 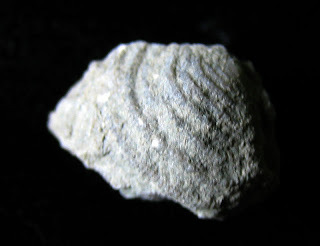 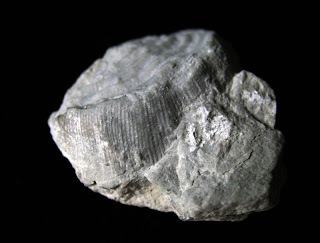 They were found in the Waldron Shale of Clark County, Indiana. 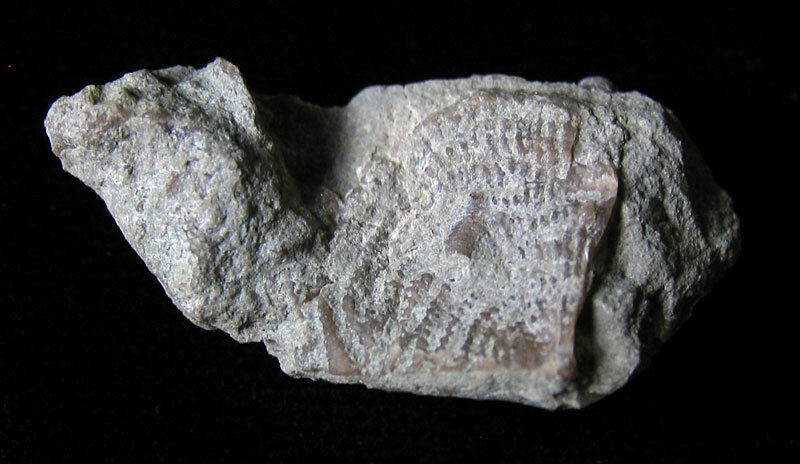 The creatures existed in the Silurian Period. See this link for information on the specimen at the Indiana State Museum Center for Science and Culture. 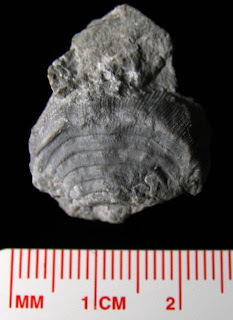 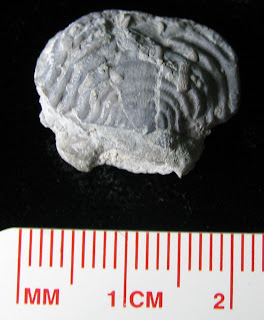 See earlier blog posting showing the Leptaena acuticuspidata of Lower Devonian Period found in Tennessee. This link to a May 4, 2010 blog posting on the Leptaena rhomboidalis of Devonian Period found in Clark County, Indiana.